SETI 25th Anniversary 3/6: life – what, where, how, when? The E-ELT will be in Chile at the Cerro Armazones? This is definitely the banner for which I am the least qualified to write about since I am not a biologist. It is, however a very important part of the SETI Institute research that needs to be fully acknowledged and fully described. Astrobiologists from the SETI Institute dedicate their effort to response to these simples. What is life? When did life appear? Where is it coming from? How did life evolve? In their lab they analyze samples of organisms such as extremophile, which are known to live at the edge of what normal organisms could tolerate. These “super-organisms” are found in acidic water (hotsprings), at the bottom of the ocean (near the blacksmokers) and deep cave with no natural light. The organisms are identified, analyzed and classified into the complex tree of life. Because astrobiologists want also to understand their limits, they place them in more extreme conditions of temperature, and irradiation by UV. 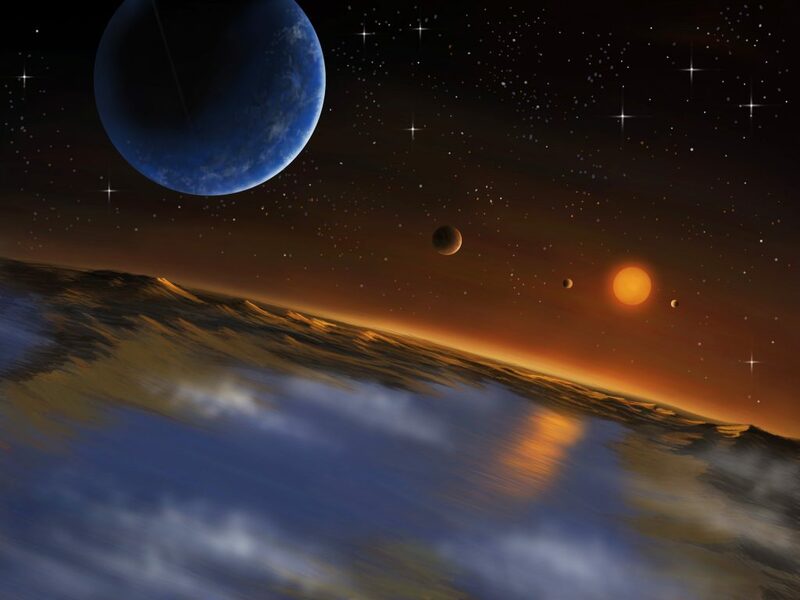 Studying them and observing the strategies they use to survive and grow, SETI astrobiologists can identify where life could be elsewhere on a hostile planet like Mars or in the ocean of icy satellites like Europa. They can also provide to planetary scientists signatures of their presence that could be used to detect them remotely using spacecraft in orbit or mobile stations on the surface. Life as a simple cell exists on our planet for 3.8 billion years; shortly after the formation of our planet (4.5 billion years old) and the end of the meteorite bombardment. This life thrived into multi-cellular species 1 billion years ago. Because Hominids walked on this planet only 2.5 million years ago, we can conclude that it is very likely that if life exists elsewhere in our galaxy, it will be essentially microbiological. Two hundred years ago, we did not know that a pond on Earth could be a place where live and grow several species forming a complex ecosystem. Today, we may still be blind and we are unable to see that on our neighborhood planets, in our own solar system, there may be also ecosystems with different type of organisms. The search for life in our solar system and in our galaxy has just started. This quest will be tedious, complicated and expensive, but the price will be extremely rewarded for all of us, individually, as humanity and also as a civilization. Even if our neighbors are only multicellular organisms or simple cells, their existence will change the perception of our space environment and our role in this galaxy. Dr. Franck Marchis is a Senior Scientist and Science Outreach Manager at the SETI Institute and Chief Scientific Officer at Unistellar. Marchis earned his PhD in Astrophysics at the Université Paul Sabatier, France, in 2000. 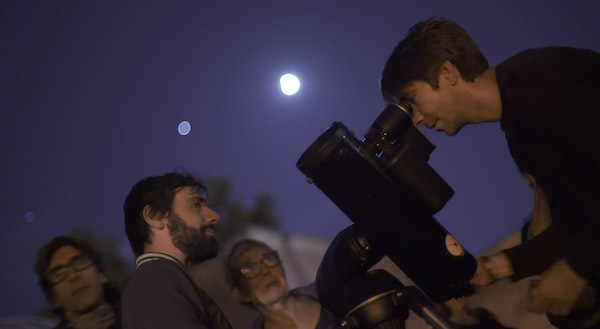 He is a planetary astronomer with 22 years of experience in academic, international and non-profit scientific institutions and has conducted multiple research projects in a wide range of areas. He is best known for his discovery and characterization of multiple asteroids, his study of Io volcanism and imaging of exoplanets, planets around other stars. In April 2007, the asteroid numbered 1989SO8 was named “(6639) Marchis” in honor of his work in the field of multiple asteroids. More recently, he has been also involved in the definition of new generation of AOs for 8 -10 m class telescopes and future Extremely Large Telescopes. He has developed algorithms to process and enhance the quality of images, both astronomical and biological. 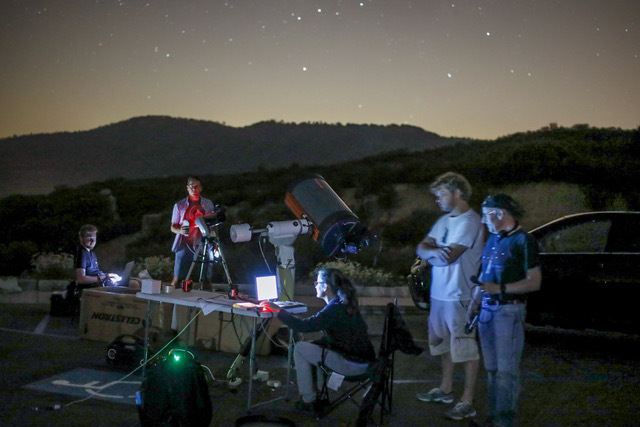 His currently involved in the Gemini Planet Imager Exoplanet Survey, which consists in imaging exoplanets using an extreme AO system for the Gemini South telescope. This new instrument is capable of imaging and recording spectra of young Jupiter-like exoplanets orbiting around nearby stars. The End of Kepler – It’s not over yet but it will happen soon. Not concerning the subject, just small advise right here. Test your akismet or plug akismet , yours is broken to pieces. You will get horrible quantities of spam if you wont fix it.